Mushrooms in Utah? But we're a desert! It’s amazing but Utah has many mushroom species, from the most delicate and delicious to the most deadly. 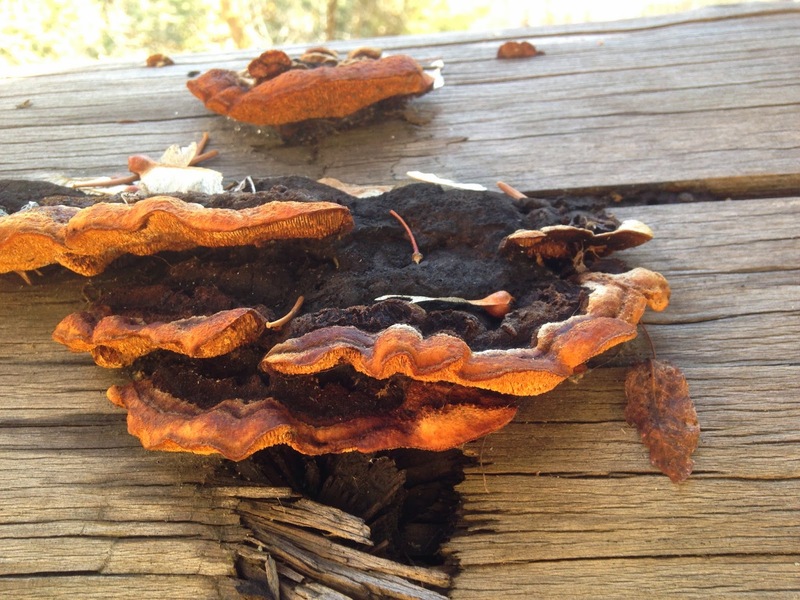 I am always amazed when I find one of the several thousand species of fungi found in Utah. My husband just rolls his eyes when I make him stop so I can photograph any I see while hiking. The ones that always fascinate me are the red capped ones. Mainly because I know that most red capped mushrooms are poisonous but they are also the most beautiful. Here in Utah, like everywhere else in the northern hemisphere, we have russula emetica. This mushroom also goes by vomiting russula or the sickener so you know that it isn’t good. It grows mainly in northern Utah in the pine forests. I usually see it while camping in the Uintas. 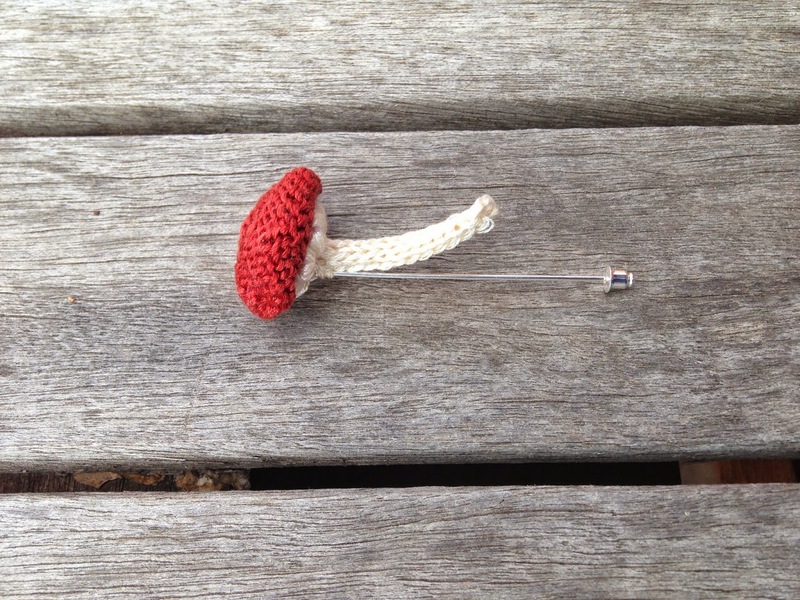 I recently saw a little crocheted mushroom pin that was so cute, I wanted to make my own knitted version, so what better mushroom than the sickener? It is an easy knit with a little embroidery. I know it is easy to just figure out but I made it into a free pattern if anyone else wants to make one. 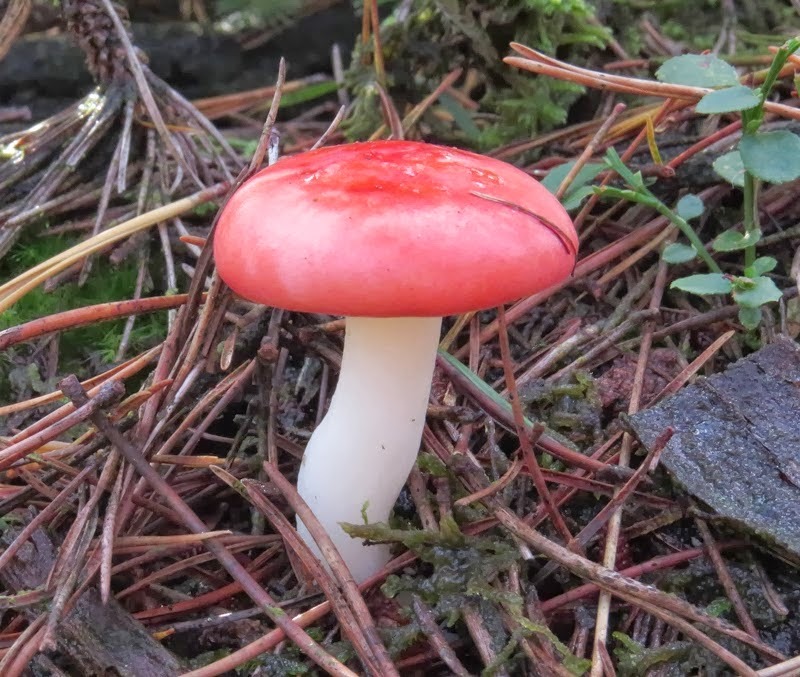 Enjoy your Utah russula emetica (but don't eat it)!